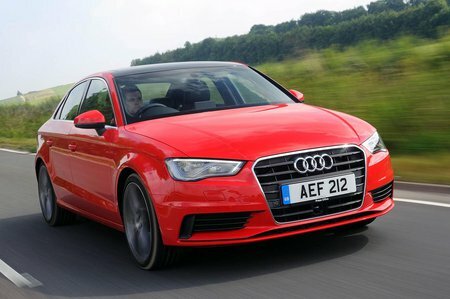 Audi A3 30 TDI 116 Black Edition 4dr 2019 Review | What Car? What Car? will save you at least £1,978, but our approved dealers could save you even more. Based on S line with all its features, this adds special 18in alloy wheels, a black styling pack and privacy glass.